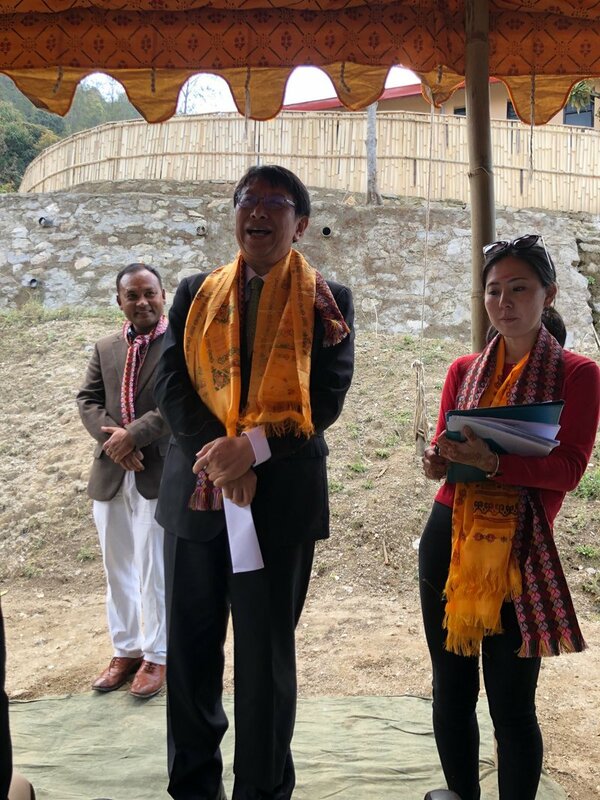 Kathmandu,March 19:Ambassador of Japan to Nepal Masamichi Saigo inaugurated a care home in Samundra Devi Khola, Nuwakot District for children in vulnerable conditions, such as unaccompanied street-living and being in extremely poor families. According to a press release issued by the Embassy of Japan, Nepal, it hopes that this project will contribute to the improvement of the children’s environment and ensure safe living conditions for them. “We also hope this project further enhances the bilateral friendship between Japan and Nepal,” said a press release issued by Embassy.